Adding these to my (growing) list. Are you counting the days to summer vacation yet? I’ll admit it—I am. This year’s batch of students have been awesome and I’ll miss them. But the siren song of my back porch, a glass of iced tea, and a good book at 11 AM on a Tuesday is calling (louder each day). Until summer vacation officially begins, my tower of books to tackle is growing pretty sizeable. Many in the stack fall under the category of professional development and I’m excited to dive into them. I’m always on the lookout for books that are well-reviewed or recommended by teachers I trust. They are full of ideas that make me think differently about how I approach teaching. Based on previous year’s stacks, here are my recommendations of professional development books teachers should enjoy this summer. Just a heads up, WeAreTeachers may collect a share of sales from the links on this page. We only recommend products our team has tried and enjoyed! I’m a high school English teacher, so two of the five books on my list are ELA related. Many social studies and science teachers in my district are integrating nonfiction or historical fiction into their curriculum. This would benefit them as well. 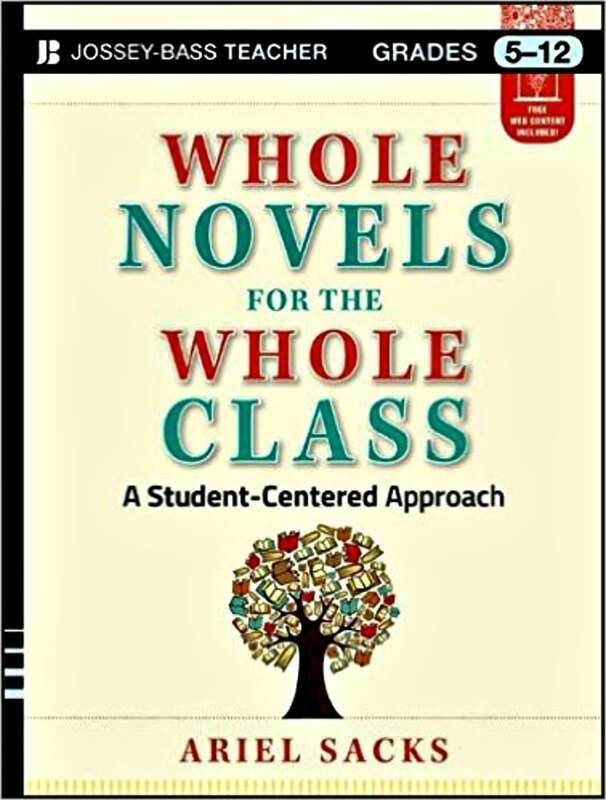 Sacks is a strong advocate for one novel being studied by the entire class—an idea currently under attack by those who favor student choice. Where Sacks really turns the idea of whole class novels on its head, however, is the methods she recommends using with one novel. The book breaks down these methods clearly. It’s chock full of ideas and strategies to make this work in your classroom. Imagine a class full of students who are not just passively complying with what the teacher is explaining but instead are actively engaged and, in fact, directing their own learning. Students Taking Charge walks teachers through the steps of turning their classroom into an innovative learning environment where students are excited to come each day. It is inspiring and (importantly) doesn’t feel impossible or impractical. Check out this awesome metaphor that explains why teachers should embrace a “Learner-Active” classroom. Are you a ferry master or a bridge-builder? 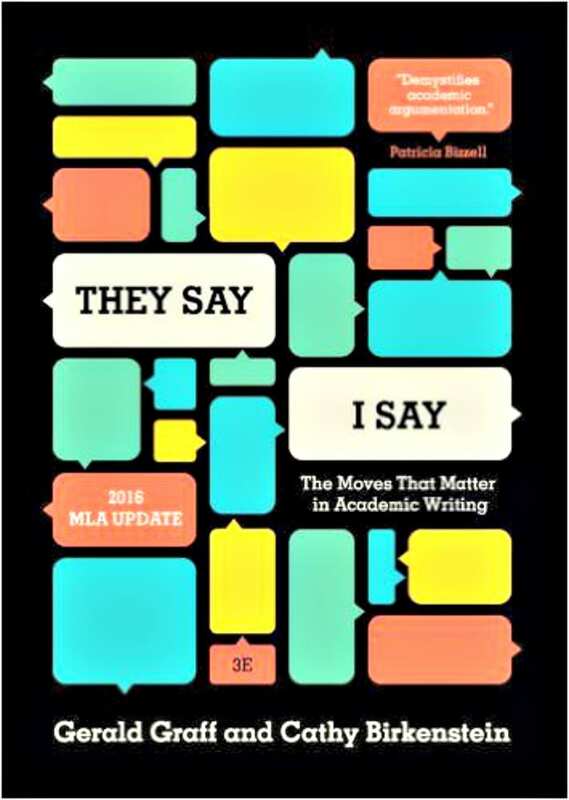 The second ELA-focused text on my list is really more about writing, which is why I included it. Mentor texts are a hot topic lately, and for good reason. It is much easier to help your students improve their writing when you show them what good writing looks like. 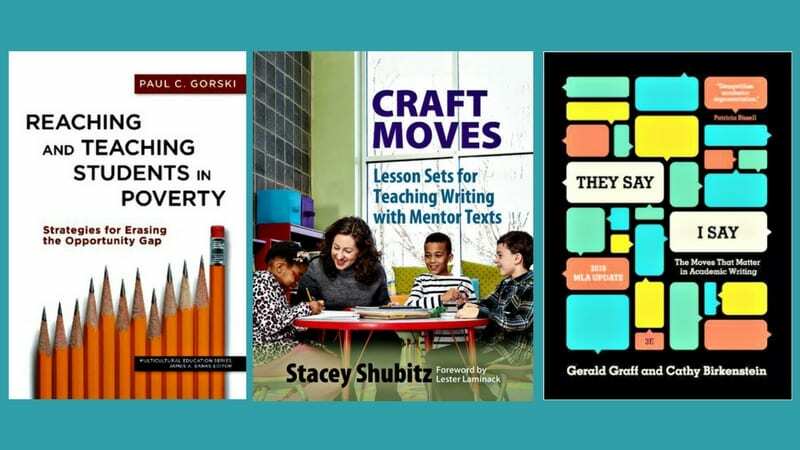 Shubitz walks readers through the process of using mentor texts to improve students’ fiction and nonfiction writing. 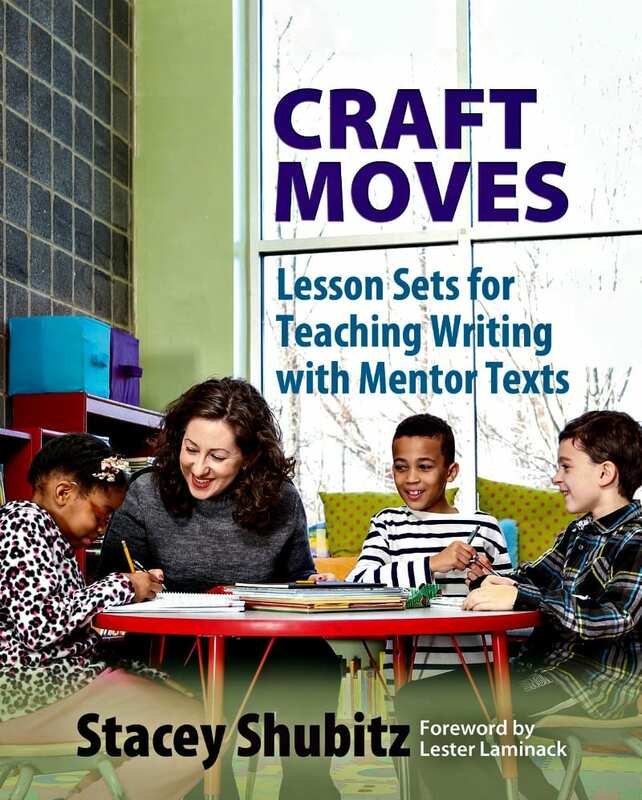 I particularly enjoyed the chapters on how to establish the routines of using mentor texts in my class and how to incorporate small group discussion. I finished with a ton of great new ideas! While my other choices revolve mostly around the art of teaching curriculum, Gorski’s text revolves around the art of teaching students. While both are important, it’s vital to constantly assess whether our classrooms are safe, welcoming spaces for every learner. From the first page, Gorski challenges us. “Education is the great equalizer,” he writes, “ … How remarkable it would be if only it were true.” He asserts that the inequalities students from low-income backgrounds face in our education system make it almost impossible for them to achieve equity in learning. 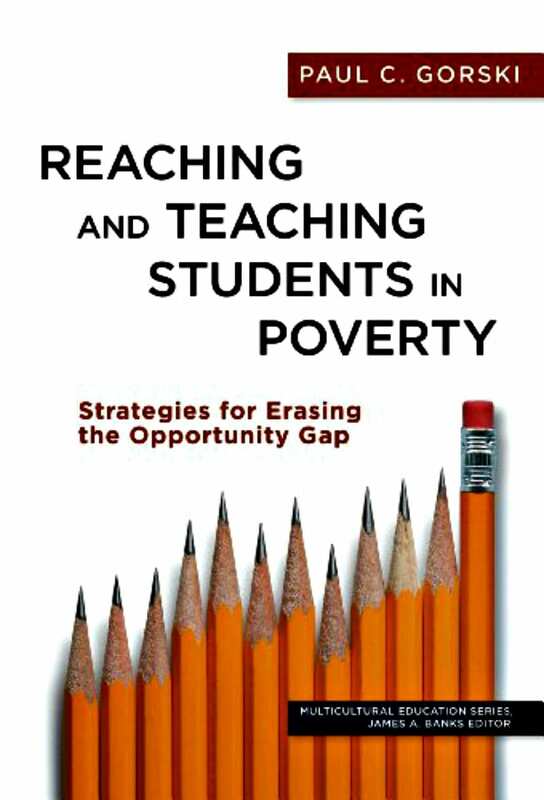 It was eye-opening to read his chapter on why the strategies we’re all familiar with for working with economically disadvantaged students are failing. I recognized things I had done in my own classroom more than once. 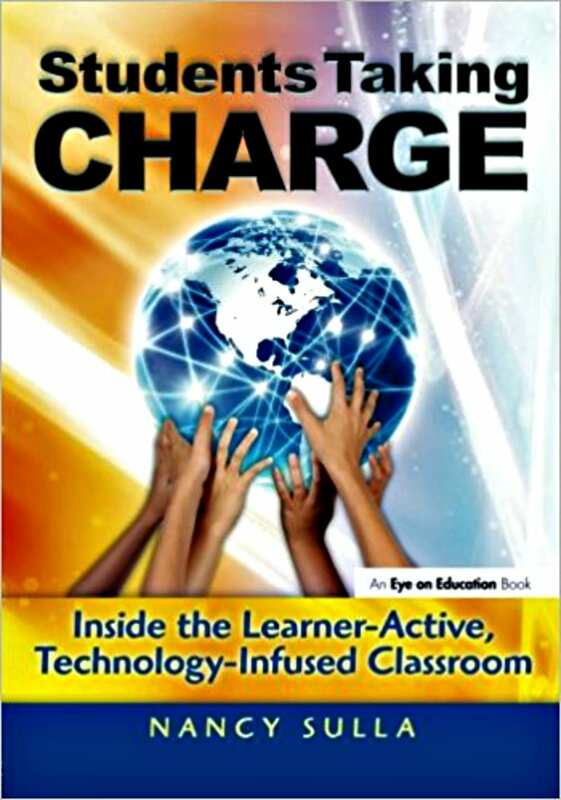 His chapter on things we can do that will truly make our classrooms places where all students can learn was fantastic. I think every teacher should read this one. I love this book. It’s cute. It’s tiny. And it is jam-packed with strategies to improve your students’ writing that just work. Graff and Birkenstein seem to really know how students think. They provide teachers with the templates and tools to demystify the concept of writing academically compared to writing informally. As a teacher who always starts the year with students who think that literary analysis is saying, “I didn’t like it. It was dumb,” this book now has its own special spot on my desk. I hope you’ll take a look at some of these amazing books while sipping a beverage of your choice and relaxing this summer. What other books do you recommend for my summer reading tower? I'm a high school English teacher, curriculum designer, and freelance writer who loves thinking, talking, debating, arguing, and laughing about education.